The gig will be rescheduled but no date has yet been announced. Ozzy Osbourne has postponed a scheduled performance at Dublin’s 3Arena this Wednesday (30 January). 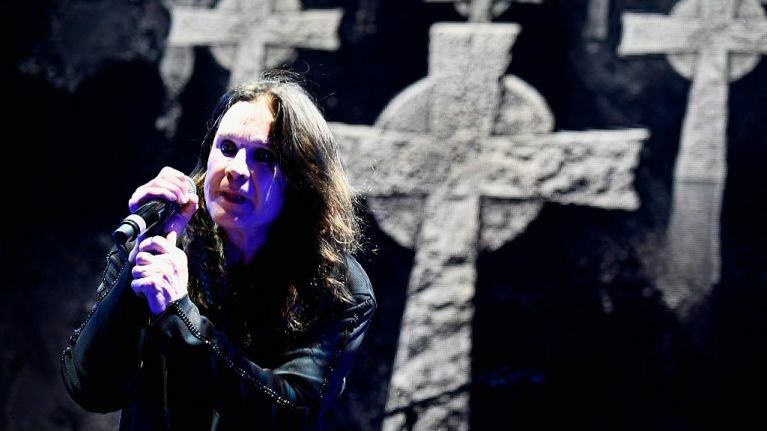 The news was confirmed by MCD Promotions on Monday morning, with the Prince of Darkness having rescheduled the first week of the 2019 No More Tours 2 tour due to illness. MCD urged ticketholders to hold onto their tickets and stand by for news of a rescheduled date; tickets for the original gig will still be valid with no exchange necessary. For more information, check out the MCD website.